Join us on Sunday 28th April for the FREE ENTRY Wedding Fair at St George’s Hall, which is not only one of Liverpool’s landmark wedding venues, it is also one of the finest neo-classical buildings in the world. Join us for the FREE ENTRY Chester Wedding Show taking place at the iconic Chester Racecourse on Sunday 12th May 2019. What exactly is a wedding show and reasons why you need to visit them. You've booked your wedding venue but have you given much thought to how you will get to your wedding venue? And how do you choose your wedding car? 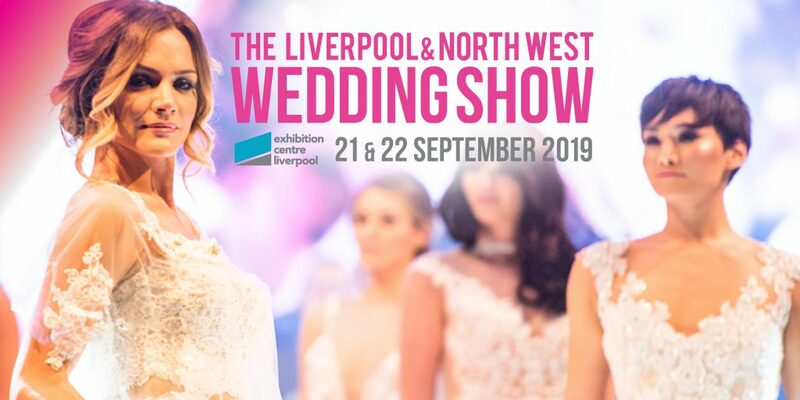 Save the Date ... as the Aintree Racecourse Wedding Show is back! Join us for the FREE ENTRY show on Sunday 19th May 2019. SAVE THE DATE for the FREE ENTRY Spring Wedding Shows at beautiful venues across Liverpool and Cheshire. Laura from Not Just Travel, has put together a list of the Top 10 Honeymoon Destinations and why you should consider them for your honeymoon.